Cette page n’est actuellement accessible qu’en anglais. Vous ne trouvez pas les renseignements recherchés? Vous avez questions sur les ressources offertes en français? Veuillez les transmettre à Fil de Vie à contact@threadsoflife.ca et nous vous répondrons dans les plus brefs délais, habituellement en moins de deux jours ouvrables. Pour en savoir plus sur Fil de Vie, visitez nos pages « Qui sommes-nous? » ou « Programmes », ou retournez à la page d’accueil. Threads of Life is powered by volunteers and supporters. 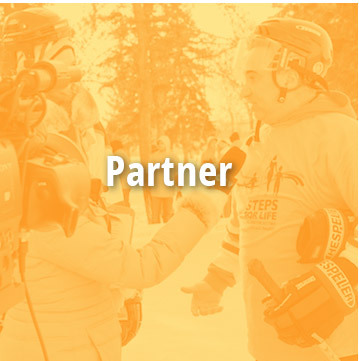 While financial support is vital, that’s not the only way our partners and friends help fulfill our mission and vision. Find your niche and help us spread the word. Threads of Life’s health and safety speakers tell the real stories behind the health and safety stats. 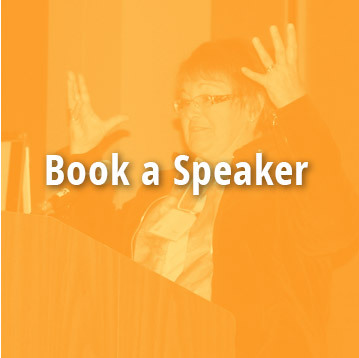 Become a speaker or book a speaker for your event. Put your passion to work, helping families affected by workplace tragedies and preventing future tragedies. 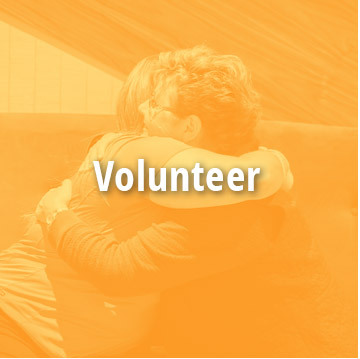 Walk and fundraise or help your local community and families organize your local Steps for Life walk, be a Volunteer Family Guide, share your story and journey through public speaking or write an article or poem to share. Whether you’re one person, or part of a big company, you can help by raising money for Threads of Life’s programs and services. 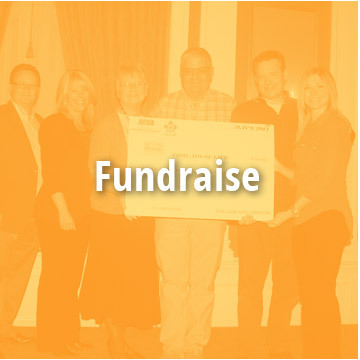 Host an event like a golf tournament, organize a raffle or use your imagination to come up with your own fundraiser. Threads of Life partners provide the funds that allow us to do our work with families affected by workplace tragedy. But they do more than that – by sharing our stories and messages with their own staff, clients and contacts, they extend our family ever wider. Partners include committed companies from major multinationals to family-owned local businesses, safety associations, labour ministries and compensation boards across the country. 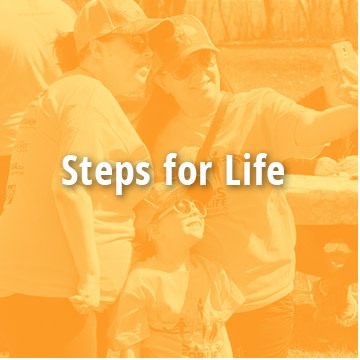 Steps for Life is the premier annual event for Threads of Life, raising funds and awareness. It’s a fun 5-km walk, taking place in communities from coast to coast. Help with planning, raise funds, walks as an individual or join a team – every step is a step for safety! Each year, there’s a day set aside to remember those who have been killed or seriously injured in the workplace. 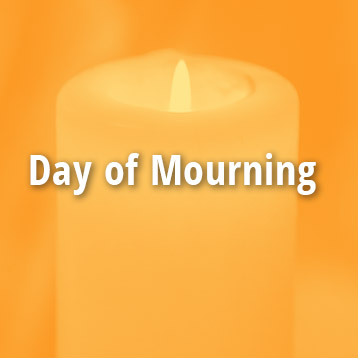 On April 28, Day of Mourning, pause a moment to honour lives forever changed, and renew your commitment to workplace health and safety. Your donation helps individuals and families after a workplace tragedy by providing them with much-needed support programs and services through their darkest days.